The National Banana Freckle Eradication Program is currently distributing sentinel banana plants in the Greater Darwin Area. 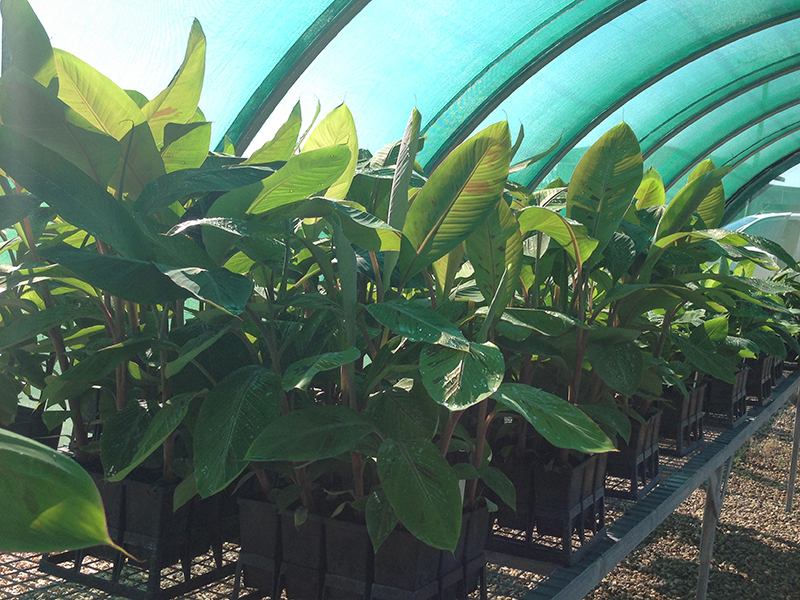 Almost 4000 sentinel banana plants have already been distributed to more than 1500 properties in the six quarantine areas across the Top End since May 2016. The current distribution will see a further 500 properties allocated sentinel plants with a final distribution to occur in January 2017 to properties in the Darwin area. If you are part of the sentinel planting, you will be contacted a few weeks before with distribution dates and times.